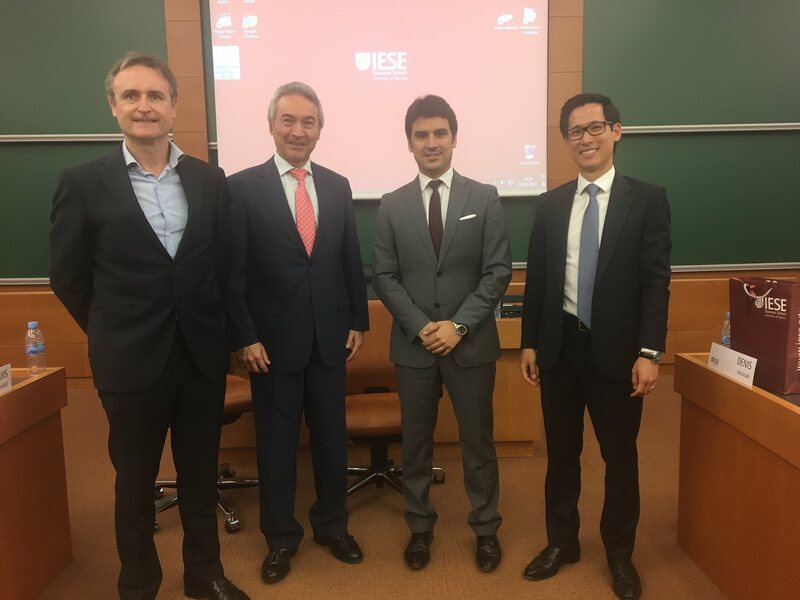 Yesterday I participated in a panel discussion at IESE business school analysing the Spanish housing market, and came away with a better understanding of where we are in the market cycle. I was joined on the panel by Jordi Argemí, the CFO of Neinor Homes, and Denis Nakagaki, who does banking strategy at CaixaBank. IESE professor José Luis Suaréz was the moderator. Jordi analysed the business from the economic perspective of a developer. As Chief Financial Officer of Neinor Homes he has a front-row seat in the industry. Nienor Homes is a new generation home builder in Spain recently floated on the Madrid bourse with a market cap of €1.4 billion – the first developer IPO in Spain since the boom years. That in itself is a good sign of recovery. 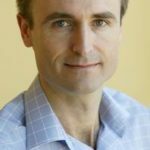 Backed by the US fund Lone Star, with top-draw professionals running the business, Neinor are all about research, analysis, process, customer focus, and professionalism – in other words, nothing to do with the way the industry used to be. On that basis you might want to check out the Neinor Homes developments on the Costa del Sol, though I haven’t had a chance to review them personally. Jordi explained how the macro-economic picture in Spain is encouraging, with growing employment and some of the strongest economic growth in Europe boosting demand for new homes in Spain. He showed how the business model has been transformed from land speculation in the boom years, to adding value in development post-crisis. These days you earn your profit by building homes that people want to buy at a price they can afford, not by gambling with land. Jordi also discussed the fragmented nature of the Spanish home building industry, which creates an opportunity for efficient operations like Neinor Homes. The top two home-builders in Spain have a 1% market share, compared to more than 20% in the UK and France. Consolidation is inevitable. Denis explained how the boom turned into a nightmare for bank balance sheets in the bust, and how the financial system dealt with it through provisions and dramatic consolidation. Banks are now lending to developers and homebuyers again, though nothing like before. The overall value of outstanding loans is still contracting as the big deleveraging of the private sector continues, but new credit is once again available in the property sector, and this is helping the housing market recovery. CaixaBank is one of the biggest banking groups in Spain, and if I’m not wrong, the bank with the biggest branch network on the Iberian peninsula. CaixaBank also have a branch network called HolaBank, which is specifically organised to take care of the banking needs of expats and second-home owners from abroad. I bank with them myself, and they advertise here, so I hope you’ll forgive me if I recommend you check them out if you need a bank in Spain. My presentation was on international demand, which is growing substantially despite a fall in the number of British buyers after the Brexit referendum. With both local and international demand on the rise, mortgage lending increasing, and the economy improving, it’s a good moment in the housing market cycle, and an opportunity for professional developers. It won’t last forever – one day another recession will come along because this business is cyclical – so take advantage of it now if you can.